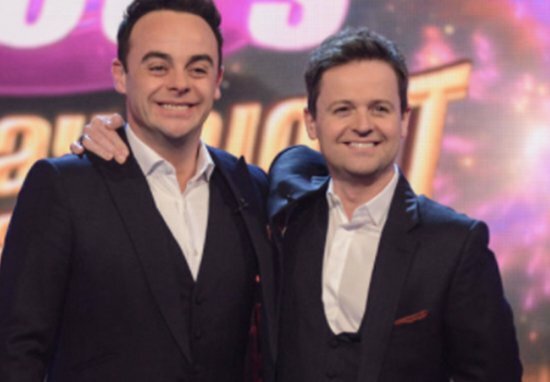 Host Declan Donnelly left viewers in tears of laughter on tonight’s Saturday Night Takeaway, the first time he’s presented the show alone, following Ant McPartlin’s withdrawal due to personal issues. The show opened with Dec addressing the ‘elephant in the room’, a monologue to his friend and colleague of 20 years who is receiving treatment in rehab. However, it wasn’t as anybody expected as he opened with a joke and an exchange with Stephen Merchant that left everybody in tears. 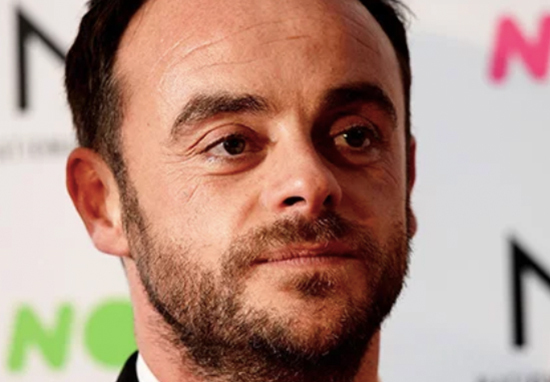 Dec kept a brave face opening the show alone after Ant’s public breakdown following his divorce with Lisa Armstrong in January, a result of self-confessed drink and drug dependency. In March McPartlin had a car crash which he was arrested and charged with drink-driving. Thank you for that very warm welcome. Welcome to your Saturday Night Takeaway. Thank you for the warm welcome but we must get on. I have twice the amount of work to do. Public support for the presenters has been overwhelming on social media. 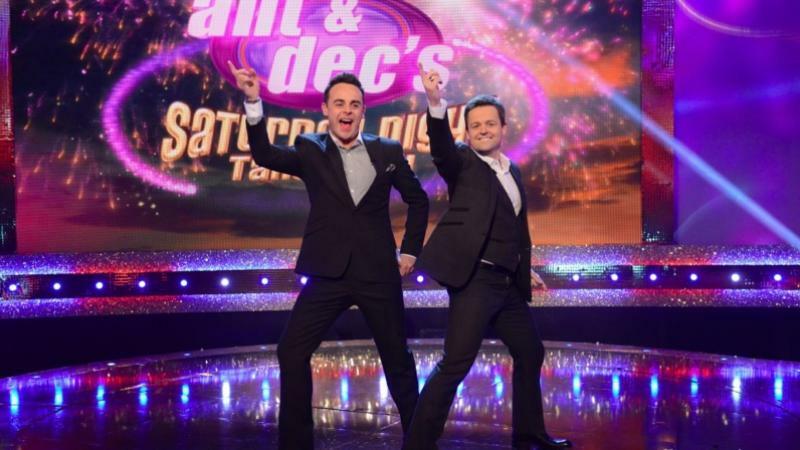 Ant and Dec have been a TV staple since their debut on the CBBC show Byker Grove in the 1990s. They are considered the most loved TV duo since Morecambe and Wise. Whilst I never thought I’d be in this position, after much discussion and careful consideration we’ve decided that the remaining two shows of this series of Saturday Night Takeaway will go ahead. We made a promise to take hundreds of deserving winners to Florida to watch the series finale, and we will honour that. Everyone at ITV and the Takeaway team feels we owe it to the audience to complete the series. Ant will appear before magistrates on Wednesday April 4 on charges of drink-driving. Ant’s mum Christine Woodhall had been in the car with him at the time of the crash, which took place at a roundabout in Mortlake, south-west London. A source told the Mirror how Ant had a tearful heart-to-heart with Christine after being questioned by officers. Ant spoke to his mum soon after. He was in a complete state. It was a very emotional conversation.